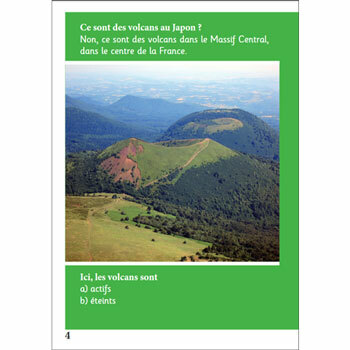 Brilliant French Information Books are a collection of 18 simple non-fiction readers for children learning French at Key Stage 2 (7 - 11 years). They are an ideal introduction to reading in French for young children and also provide information and photographs of the French-speaking world to aid intercultural understanding. The readers can be read easily and quickly making them motivating and enjoyable, and are great for consolidating and extending pupilʼs vocabulary. The information books are divided into 3 levels, each level containing 6 books, together with accompanying teaching resources. Supplied as 1 copy of each of 6 mini 8-page books. Each book contains a fun quiz at the end, to check understanding. With support for non-specialist teachers, this includes English translations of each of the information books and teaching notes. France ? French national symbols Using Pourquoi ... ? 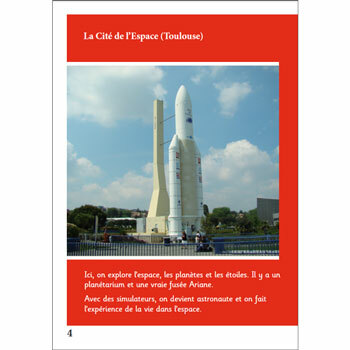 Brilliant French Information Books are aimed at young learners from 7 - 11 years. This resource includes lots of support for a non-specialist teacher.